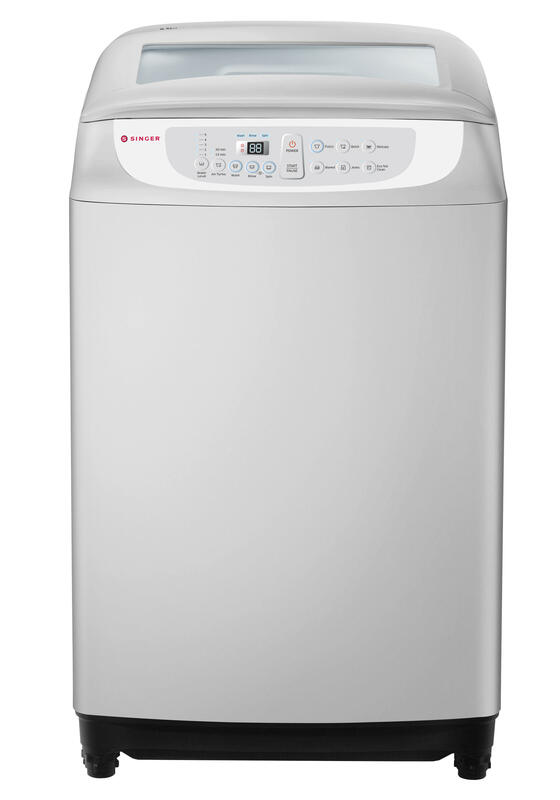 Our new Front Loading washing machine has a uniquely designed “Flower Diamond Drum” that provides a powerful yet gentle wash performance. Comes with innovative cleaning technology that deeply cleans even biggest loads of laundry. 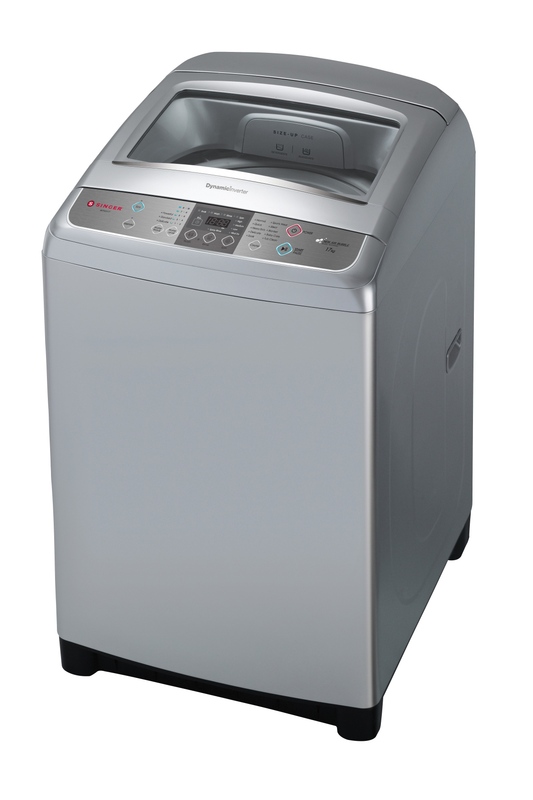 7.0kg Fully Washing Machine comes with Air dry function, LED Display, Child Lock Smart Filter and Stainless Steel Drum that effectively removes dirt. Our new washing machine has a uniquely designed “Diamond Drum” that provides a powerful yet gentle wash performance. With the transparent lid, it allows you to check the status of your laundry without interrupting the cycle. 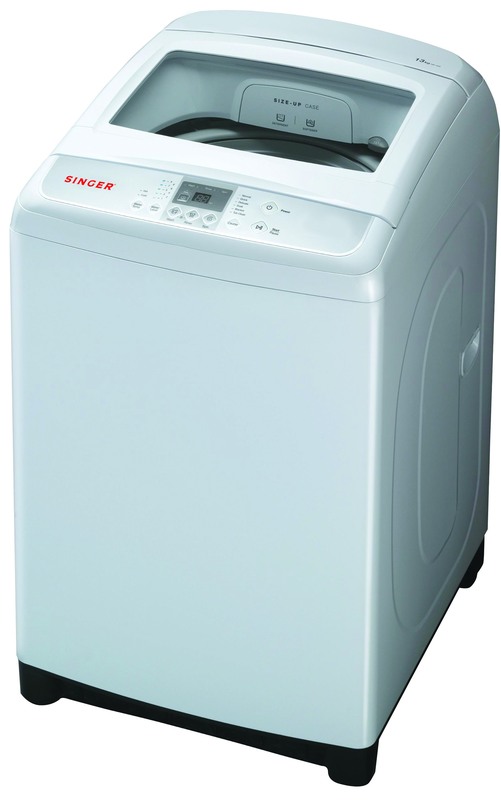 10.0kg Fully Washing Machine comes with Air dry function, LED Display, Child Lock Smart Filter, Metal Body and Stainless Steel Drum that effectively removes dirt. 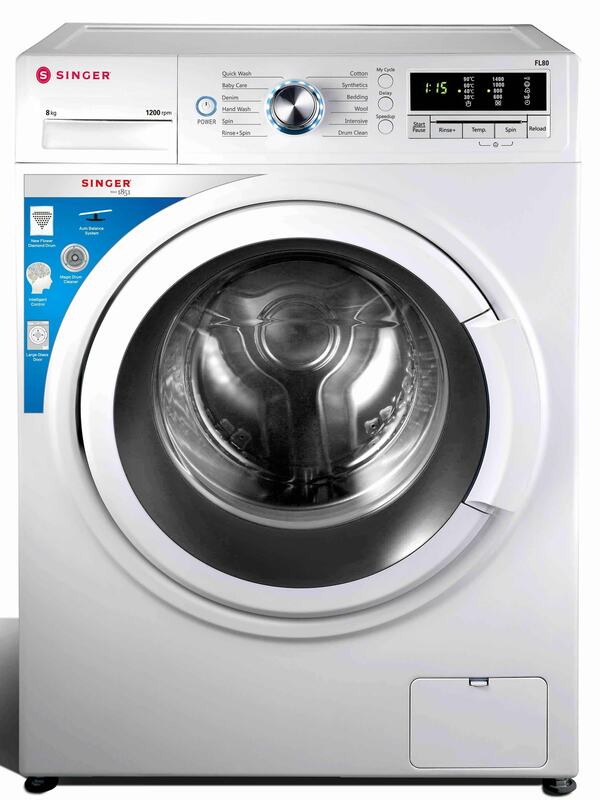 Our Singer 17Kg Fully Automatic Washing Machine (WT5517) is not only energy saving but also presents the best wash experience while effectively removing dirt from any fabric with minimum damage and tangles.